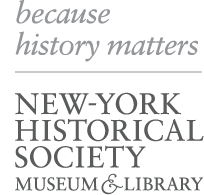 ﻿ New-York Historical Society | Historical Fiction: Imagining—and WRITING—the PAST! programs > family programs > Historical Fiction: Imagining—and WRITING—the PAST! Historical Fiction: Imagining—and WRITING—the PAST! Children and teens, in age-based groups, will use turn-of-the-last-century New York City as their inspiration for writing historical fiction. Everything from New York newsies to immigration to Orphan Train riders will be explored through visits to the galleries, behind-the-scenes time with documents and photographs, and conversations with New-York Historical Society educators. Award-winning authors/instructors from Writopia Lab will guide students through the journey of short story writing. 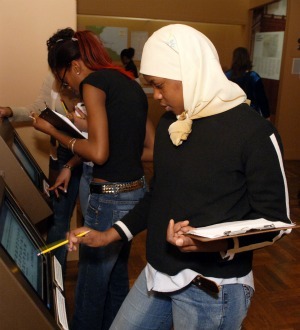 The camps will take place both in the galleries of the New-York Historical Society and DiMenna Children’s History Museum, and the comfortable writing environment of Writopia Lab. For more information and registration please contact liz.stern@nyhistory.org. For information and applications for scholarships, please contact yael@writopialab.org.